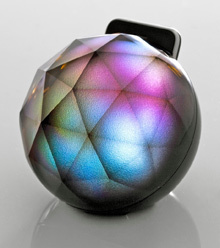 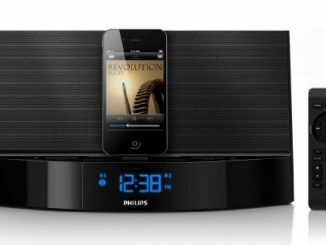 Somewhat like a modern lava lamp, the Black Diamond iPhone Dock can set the mood in a room with a swirling light show displaying a full spectrum of colors. 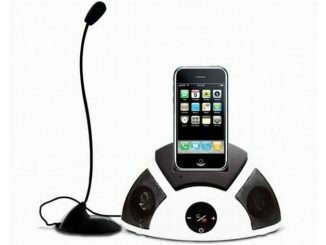 It would be great for a party, or just when you feel like chillin’ out. 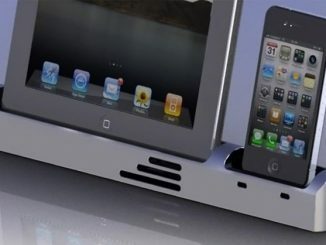 Just download the free app that controls the look of the dock. 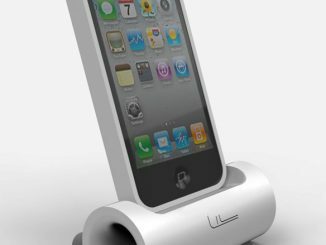 Then each time you put your iPhone into the dock to recharge and sync it, you’ll be able to enjoy dynamic color effects. 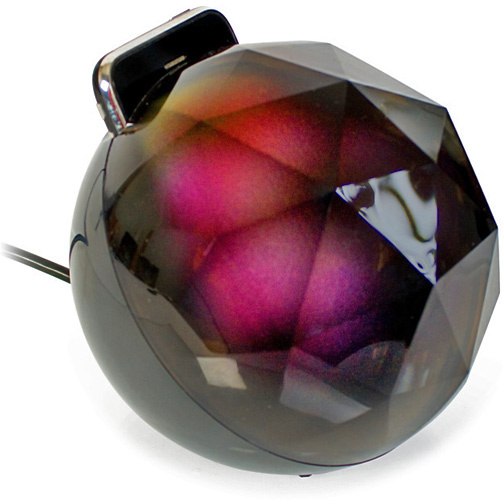 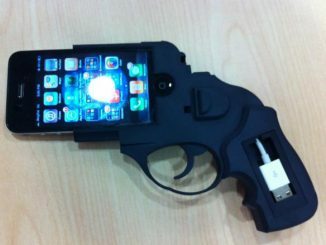 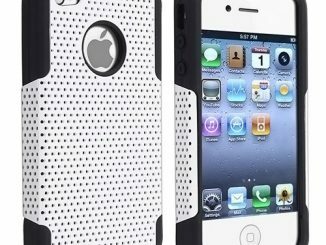 The Black Diamond is compatible with the Apple iPhone 3G, 3GS, and 4. 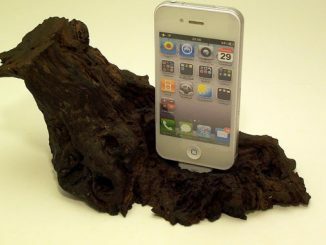 It measures approximately 12cm x 12cm x 12cm. 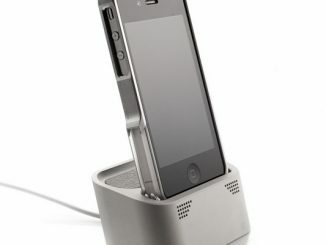 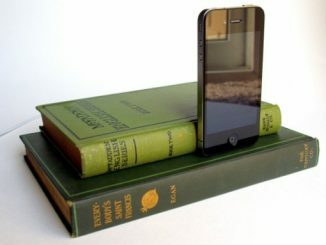 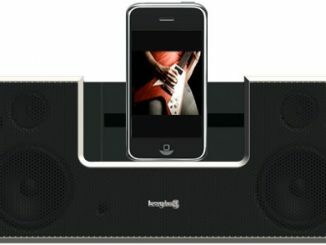 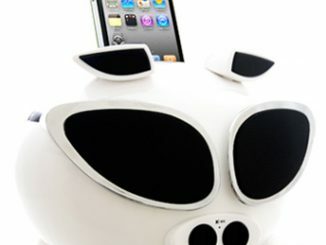 The Yantouch Black Diamond iPhone Dock is available to pre-order for £69.99 at Firebox.com. 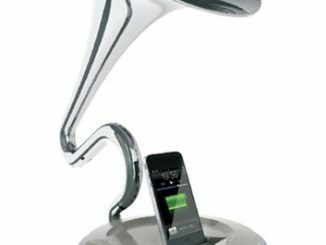 It is expected to ship on Fabruary 25, 2011.